Liverpool’s Jurgen Klopp has Run Out of Excuses; He has to Deliver a Trophy Now! an impressive unbeaten run that has seen them tear apart teams (as Liverpool would remember in the first leg), while Klopp’s Liverpool remains mired in an ugly top four fight, after falling 18 points behind the men in blue. League title and possible European triumph. still has a token to offer if you bet on them to win the league. 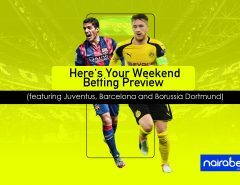 Click here to see and to open a NairaBET account if you do not have one already. failures, especially a poor defence that offers free therapy and redemption to struggling opposing strikers. to put forward a team that can compete couldn’t be more urgent. side-line hugs and quick athletic dashes. of Virgil van Dijk from the team’s favourite store, Southampton. formation that involves fielding three defenders. still ahead of Liverpool with two points in the EPL. like the 4 – 1 drubbing at White Hart Lane against Pochetinno’s Tottenham. and the need for him to make a statement by winning a trophy. title; especially the league title. 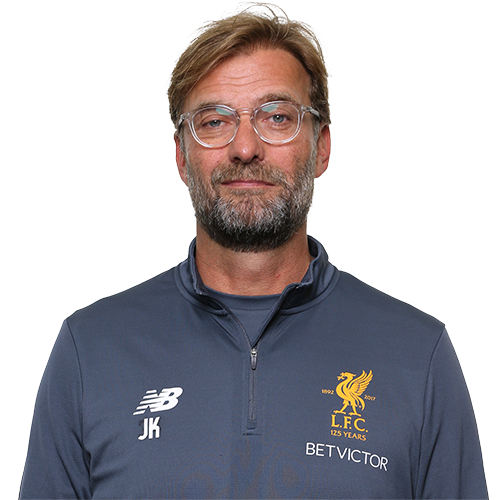 Time is running out, Jurgen. PS: My bet for Liverpool vs Manchester City? Both teams to score (YES). 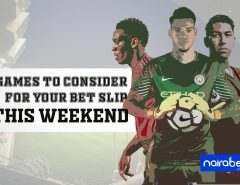 Don’t have a NairaBET account? 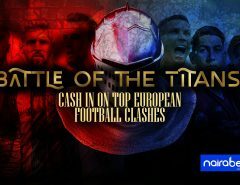 Click here to open a NairaBET account immediately. 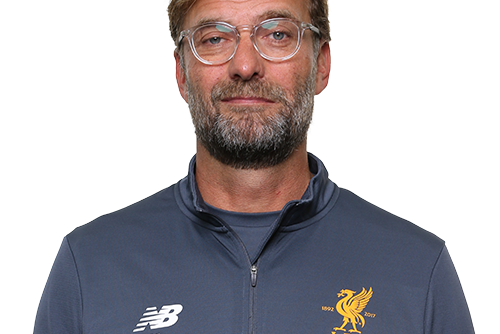 Well the major difference in both team, is the quality of players both managers possess, pep spent heavily to acquire top notch players, unlike Klopp. Surely if Liverpool have half the money pep had at his disposal, then this argument would be valid.